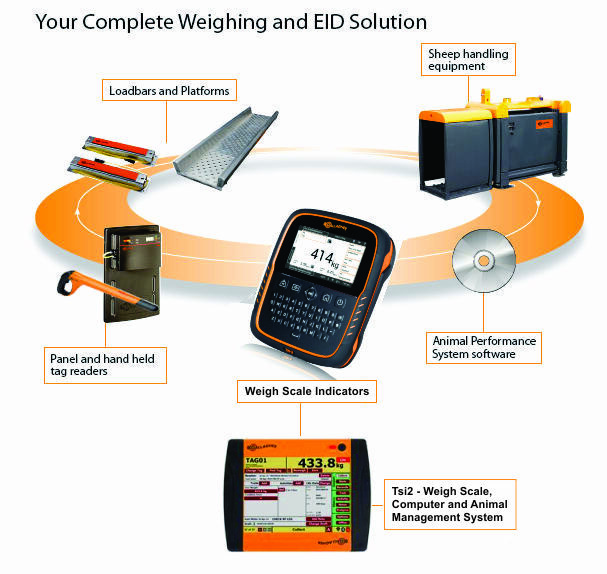 Rudd Products is the sole distributor of the New Zealand based Gallagher Livestock Weighing Systems in South Africa. These systems open up new opportunities for farmers by developing and supplying robust, easy to use equipment. This System includes Scales, Load Bars, Drafters, Electronic Tag Readers and Software. These range from basic or entry level automatic weighing models to advanced weighing and data collection systems. Based in Kyalami, Gauteng, we offer a fully functional workshop, excellent pre-sales consulting and after sales service. We recommend that our scales are repaired by approved technicians and workshops only. Please contact us for a workshop closer to your area.